Hello, Time Out New York Readers! If you saw the mention of my underground supper club Midnight Brunch in Time Out New York this week, you may be looking for a way to request an invitation to the events. The event announcement for our NYC event on June 23 goes out tomorrow (Thurs., May 31). You can read it here, and add yourself to the invite request list. We’re so pleased to be named in The Best Brunch in NYC 2012 feature. Hope you can join us this summer! 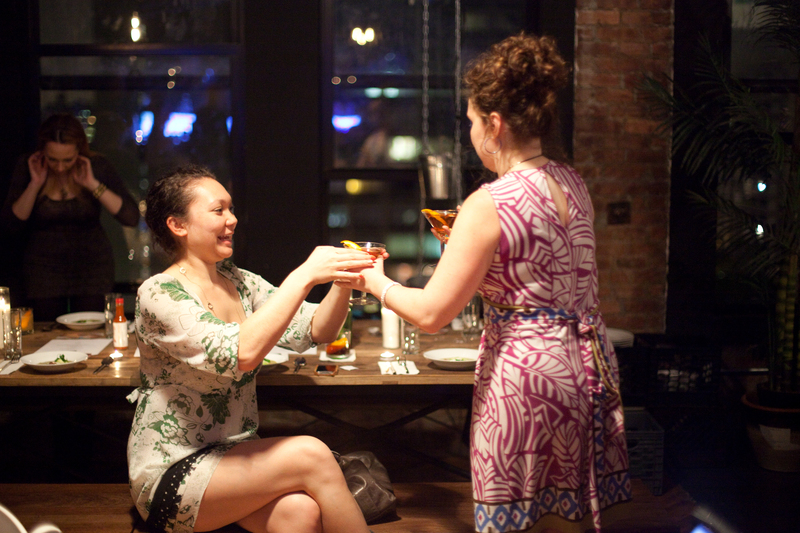 For more Midnight Brunch, check out the event recaps on my food & cocktail site, Mouth of the Border. Life is only possible in insecurity.